Custom window matte made from archival matte board with cover to protect the matte and artwork during storage outside of the frame. 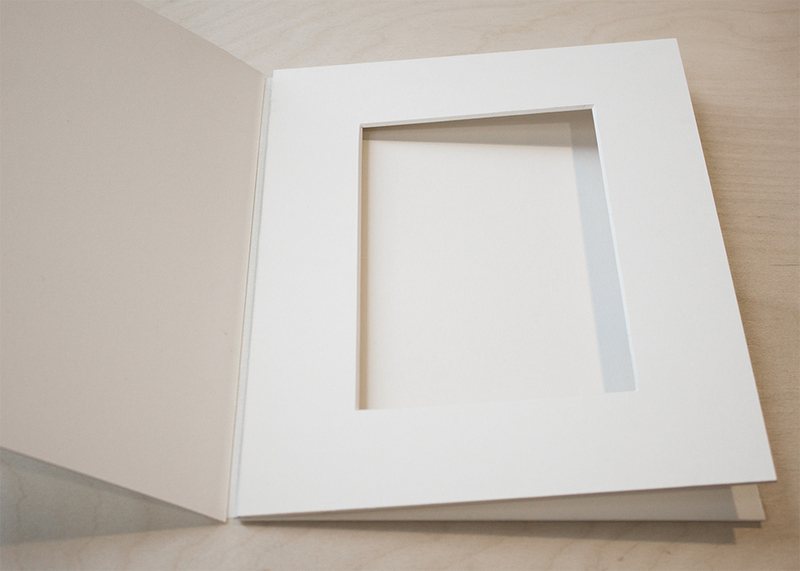 Custom clamshell box for books and unbound documents. With archival foam insert for mix-media pieces needing custom support. 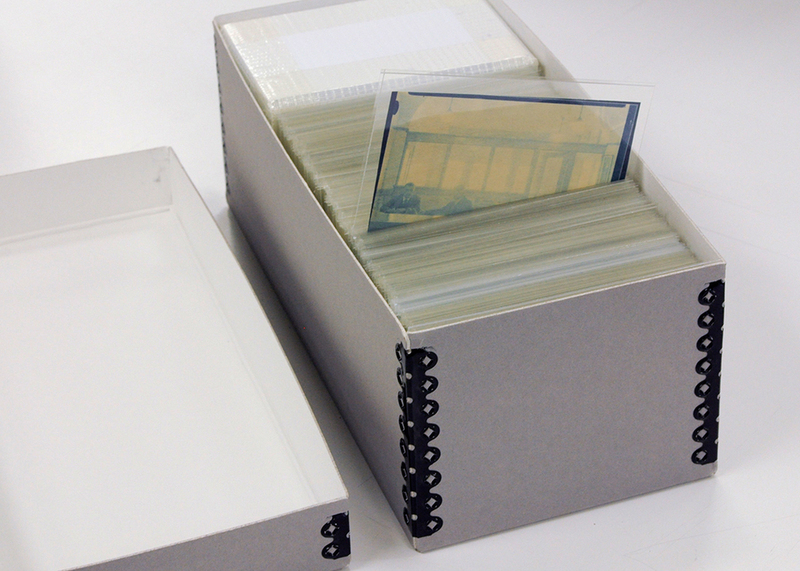 Delicate cyanotype prints encapsulated in archival polyester sleeves and fit into a Hollinger box. Vertical or flat storage. Delicate cyanotype prints encapsulated in archival polyester sleeves and fit into a Hollinger box. 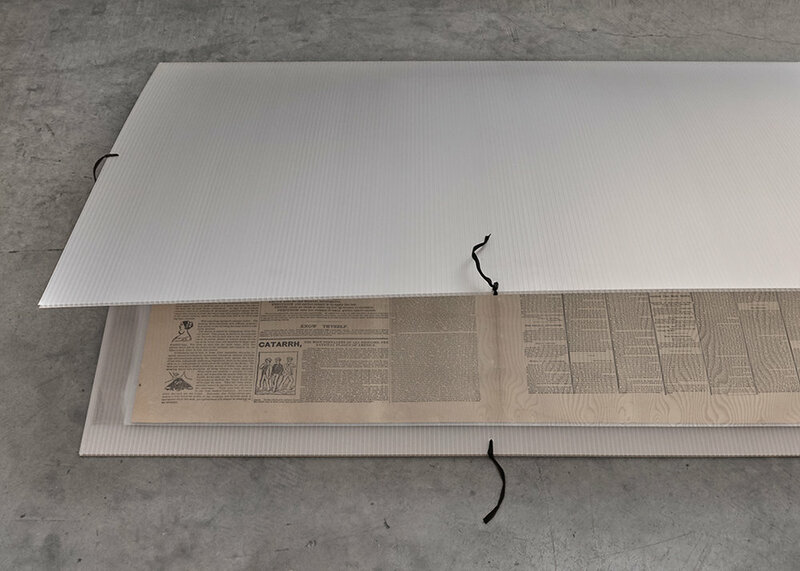 Ideal for over-sized artworks needing a rigid, archival housing for either storage or transport. Can be stored vertically or flat.